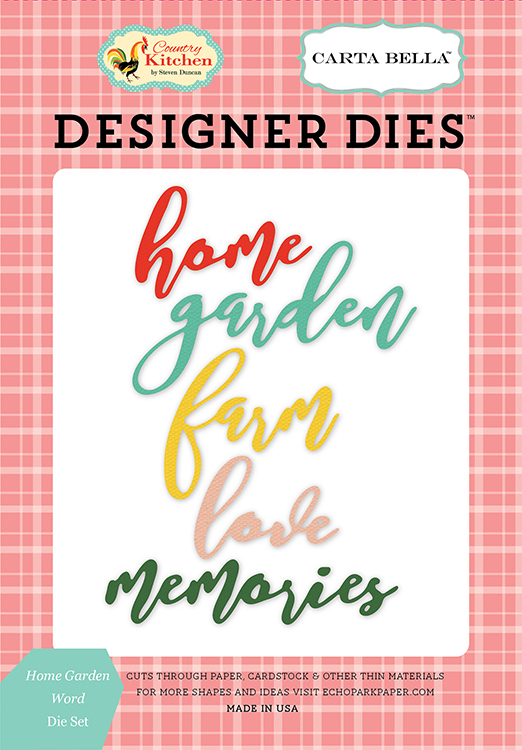 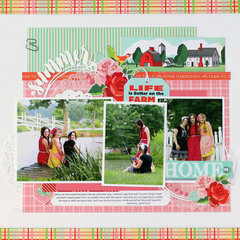 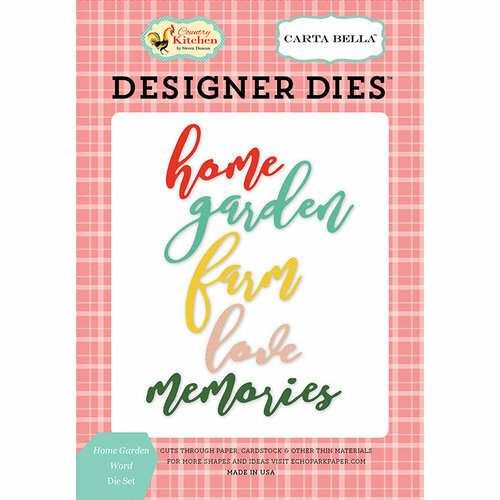 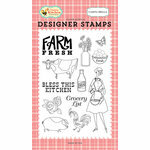 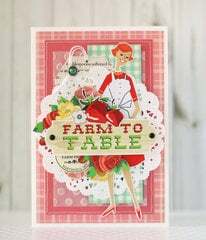 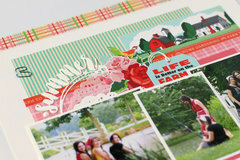 Add some fresh dimension to your farm-themed projects with the Home Garden Word Designer Die Set from the Country Kitchen Collection by Carta Bella Paper. 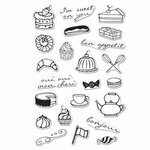 Included in the package are 5 thin metal dies designed by Steven Duncan that range in size from 1.25" x 1.75" to 1.75" x 3.25". 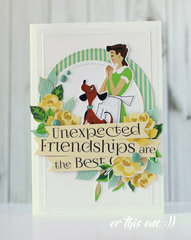 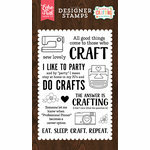 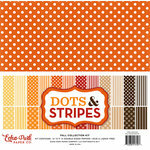 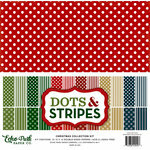 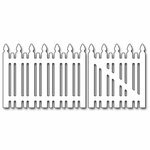 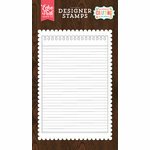 The dies are made in the USA and are compatible with most die cutting machines sold separately.